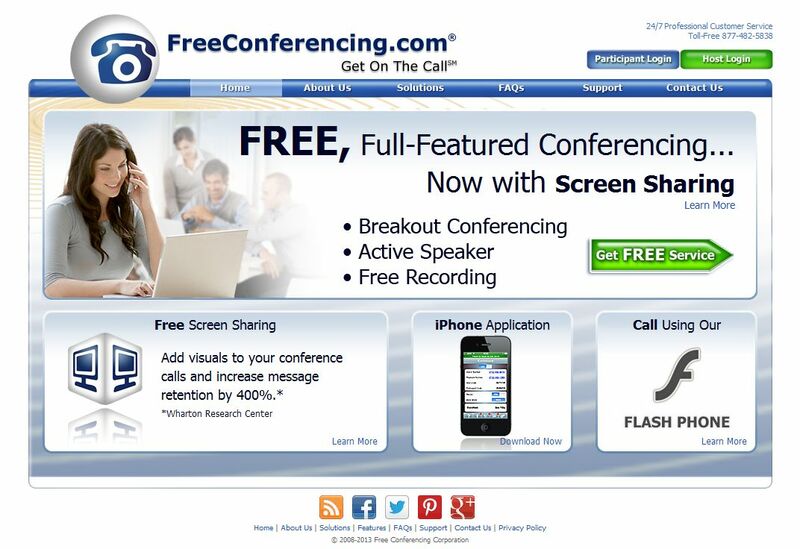 if you want to help more than one person at a time to get started you will need a conference line. YOU MAY NOT NEED THIS IN THE BEGINNING...SO YOU CAN CHOOSE TO SET IT UP NOW OR LATER. you can also use it for training and screen sharing.